Standard HDMI devices transmit video and audio using a signaling method called TMDS (Transition Minimized Differential Signaling). 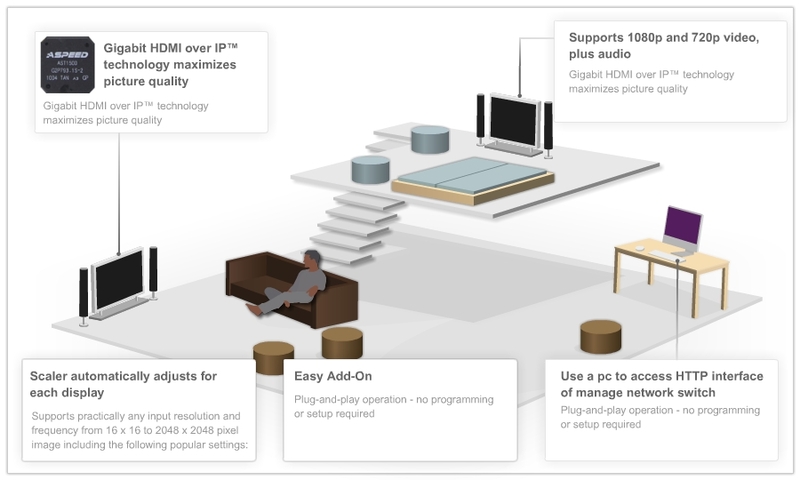 TMDS was designed for short cable runs, like those necessary to connect a cable box to an HDTV in an entertainment center. Unfortunately, TMDS has some limitations. Very high frequencey signals like HDMI tend to “drop off” as cable runs get longer, ultimately reaching a point of failure when the destination device can no longer resolve the picture and audio data. Since differential pairs are used for each of the three colour channels and the separate clock channel, differences in individual wire lengths inside HDMI cables can cause timing errors and blank screens. HDMI over IP technology taps into the benefits of Ethernet standards to overcome the inherent limitations of TMDS. Enabling totally reliable cable runs up to 75 metres long, easy splitting and distribution of signals, and robust signal integrity, Transmitting HDMI over IP networks redefines the possibilities for HDMI video distribution. Compliant with HDCP 2.0 specifications, this technology supports copy protection with 128-bit AES encryption and overcomes traditional key verification limitations, enabling very large system sizes while maintaining full HDCP compliance. And unlike first-generation Megabit implementations of IP technology, Cablesson HDelity HDMI over IP Gigabit infrastructure means picture quality that is virtually indistinguishable from the source, suitable for the most discerning viewer. Since the data looks like any other Ethernet traffic, a Managed Ethernet Switch can be used just the same by controlling the vLAN grouping settings on the network switch. Customers will be free and able to switch/change TVs with the receiver to acquire different video source video streaming easily. Multi-Casting groups will only be limited by the network switch, and will benefit customers that want to efficiently distribute multiple HDMI sources with High Quality Lossless 1080p video signal. When considering Home Automation, Smart Home, Multi-room Audio and Home Cinema, foremost in most peoples mind is the cost. Answering that question is very difficult as there are so many factors that influence cost, not least the size of the house and the number of rooms served. HDMI over IP has unlimited applications and it is easily integrated with different control systems. Despite having all the spectacular features you will be surprised when you check out its prices which are highly affordable. When you compare a HDMI Matrix switch with all of the devices needed to distribute the signal throughout the home, the HDMI over IP solution generally comes out as better value. Not to mention the frustration of wondering if the long HDMI cables or the finicky Baluns will work with the necessary cable distances. 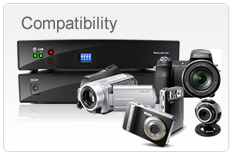 The HDMI over IP solution can extend a HDMI source much further than Baluns, and it is always reliable and consistent. In our digital world, everyday we make new advancements in digital video compression making the audio and video signals to be carried over the typical network circuits such as the Internet, LAN and WAN. Any HDMI source can simultaneously be displayed on any number of display devices (if multiple displays are permitted by the HDMI source) using VLAN isolation on a Managed Ethernet Switch. The point to point or point to many projector enables you to send out an HDMI 1.3 signals to many LCD panels or one or more than one HDMI video projectors and return the source an IR control signal using cat 5/ cat 6/ or cat7 over a standard Ethernet infrastructure. HDMI over IP is used to distribute the high definition digital signals to hundred or more remote displays. 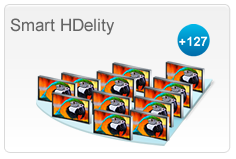 By using Cablesson HDelity HDMI over IP to distribute the high definition digital signals to one or hundred or more remote displays. 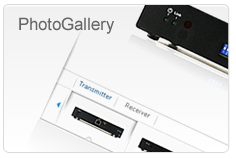 The best part is that it maintains excellent quality of picture as well as sounds. These high speed connectors provide greater reliability and durability for a longer period of time. The functionality of an HDMI over IP is simple to understand. It simply encodes the digital data stream which is broadcasted. Afterwards it sends IP data packets and receives signals decoding them on 1080p. 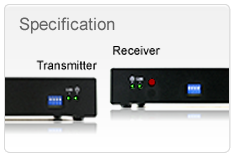 A usual HDMI over IP kit consists of a receiver and a transmitter. Each of such devices is allotted a specific IP address. You can get additional receivers for extra sum of money to distribute to additional displays.